Changing the way your body looks is always a very intense experience, and you may have been holding back on having liposuction because you fear the surgery or the after-effects. If you have been too afraid to try fat removal services from cosmetic surgery in the past, then you may be excited to hear about a new style of treatment known as Lipo Vaser. Patients can try Lipo Vaser in Los Angeles today and discover why it is being recommended by so many patients and cosmetic surgeons in the California region. Also known as Vaser liposuction, this procedure involves the use of ultrasound to break down fatty cells without causing as much impact on the body. This is believed to cause a lot less damage to the surrounding tissues than standard liposuction, and may even mean that you don’t need to have surgery at all. There are two standard forms of Vaser lipo, which involves surgery for very large areas of the body, but may mean completely non-invasive alternatives for smaller areas. You should talk with your cosmetic surgeon about the best types available for your requirements. Aside from the possibility of not having to have any surgery at all, there are also other benefits to using Vaser liposuction. The ability to use ultrasound rather than simply cutting out or sucking up fatty tissue means that the surgeon is better able to focus upon the particular area of the body that requires treatment. This improves the contour of the body, so you get better shape and definition, and you are also less likely to need extensive after-care when the liposuction is finished. This can be a significant benefit to anyone who wants to keep their treatment a secret. 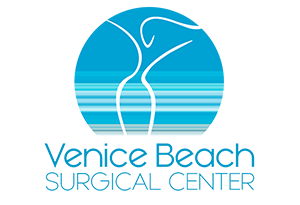 If you have decided that you want to have Lipo Vaser treatment in Los Angeles, then you will need to find a doctor who is willing to assist you with the process. 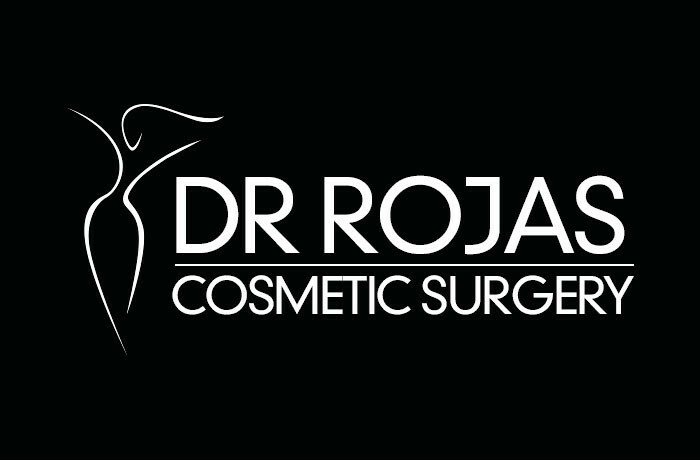 The Dr. Rojas Cosmetic Surgery is here to help people who are looking for new ways to transform their body, and we can give you some help and advice if you are looking for information on Vaser liposuction. To find out more about our services, fill in our contact form here, or call us on (310) 391-7143 today.